Widely circulated on social media. Thousands lined up to donate blood at hospitals in Pakistan's second largest city Lahore after a bombing at a popular children's park in the Iqbal Town neighborhood. 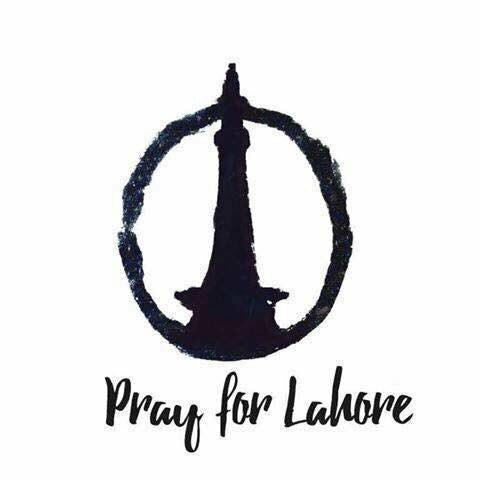 At least 70 people were killed and over 250 injured at Gulshan-i-Iqbal Park. Most of the victims of the bombing are women and children. The devastating attack took place a few meters away from a children's playground, at a time when the park was crowded with women and children celebrating Easter Sunday. Following the attack, scores of citizens began coordinating efforts to donate blood and provide support to the families of the victims. Careem, a local on-demand taxi service, are offering free transport to the hospital for anyone willing to donate blood. Dawn, one of Pakistan's most popular news sites, also tweeted urging people to donate blood. Pakistan has been fighting Taliban-related violence and criminal gang activity for nine years. While Lahore was dealing with the aftermath of the bombing, in the capital, Islamabad, police fired tear gas at thousands of protesters who marched in support of Islamist gunman Mumtaz Qadri. Qadri was hanged last month for murdering Punjab governor Salman Taseer five years ago. Taseer had defended a Christian woman jailed on blasphemy charges. Pakistani human rights advocates say that Pakistan's blasphemy law is overwhelmingly abused to target Christians. Lawyer and digital rights activist, Nighat Dad, who lives near the children's park, described scenes of loss, anger and mourning in Lahore, Pakistan's second biggest city known as the City of Gardens .